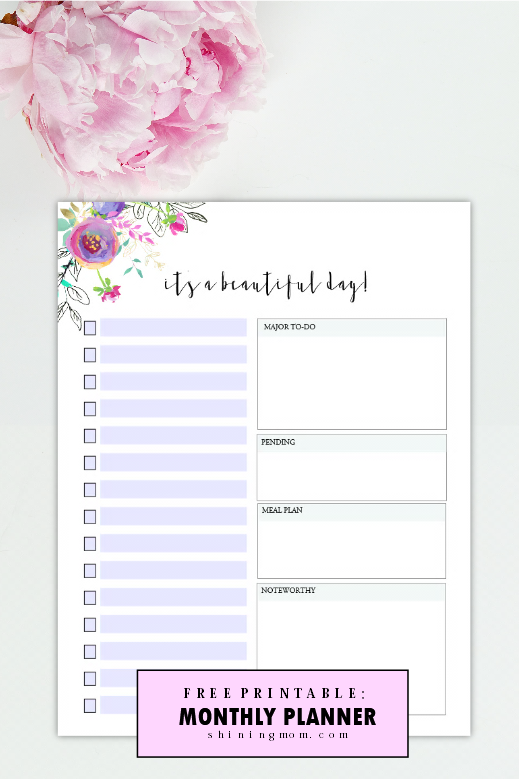 Plan a Bountiful July: Print this Free Beautiful Planner! Oh, beautiful day! 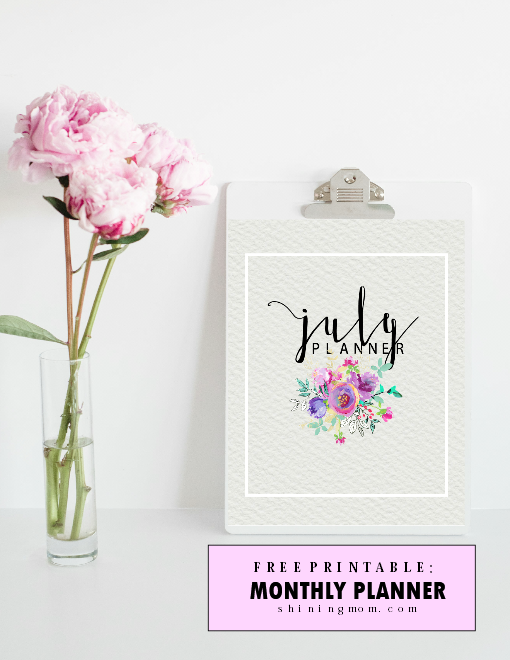 I am so excited to be sharing this free printable July planner with you. It’s a really pretty one and I am not exaggerating! 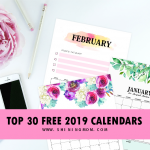 I love it and it’s one of my favorite monthly planners released on the blog. It comes so clean, so dainty, so refreshing. Scroll down and have a look! 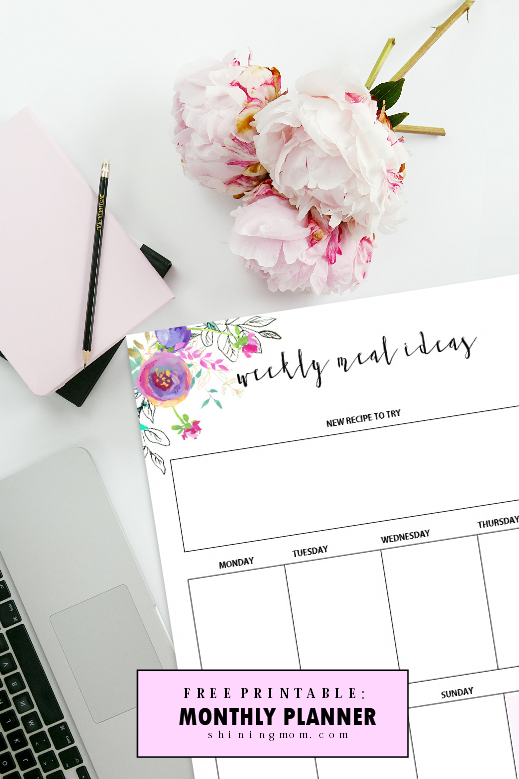 This darling planner has five printable pages which includes the goals for the month page, daily life planner, weekly meal planner, month at a glance and of course, a darling cover. 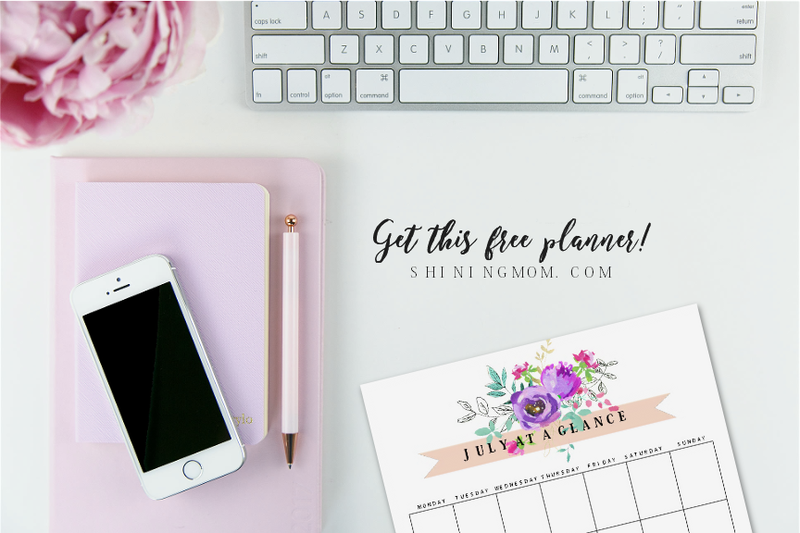 This free printable July planner is great to use to lay you plans for the month so you’ll come out more organized and productive. 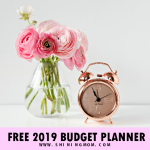 Let me show a little preview of the free printable planning pages to give you an idea on what to receive in your download. 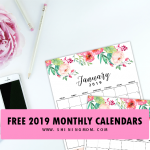 Well, how do you love the design of your free planner for the month? I am totally smitten, I must say. I can’t wait to lay my plans on it! How about you? I just love the hand painted floral elements by White Heart Designs that incorporated. Definitely a stunner in simplicity! Oh by the way, let’s talk about this month’s focus word. I have never really shared the “one word” I have for myself each month but I’d like to try telling it this time. I know it’s a bit personal but I just wanted to share with you the word that would sum up the action plans I want to weave for July. My one word? It’s Bountiful. As I write the word, there is just so much optimism that tags along with it in my mind: magnanimous, abundant, liberal in bestowing gifts…. Bountiful for me is celebrating the idea of a great harvest, hence I shall be looking for more ways to improve my blog to gain more readers and followers and to eventually have a more bountiful income. Bountiful for me is also liberally sharing my gifts (such as my gift for creating organizers), time and love with with everyone around me, which includes you. 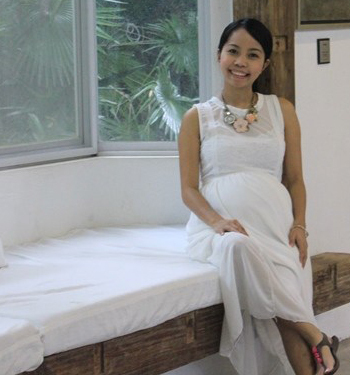 I hope I am able to touch or inspire you through this blog in any way. Ahhh… I want this month to be a bountiful one, really. How about you? What’s your driving word for the month? 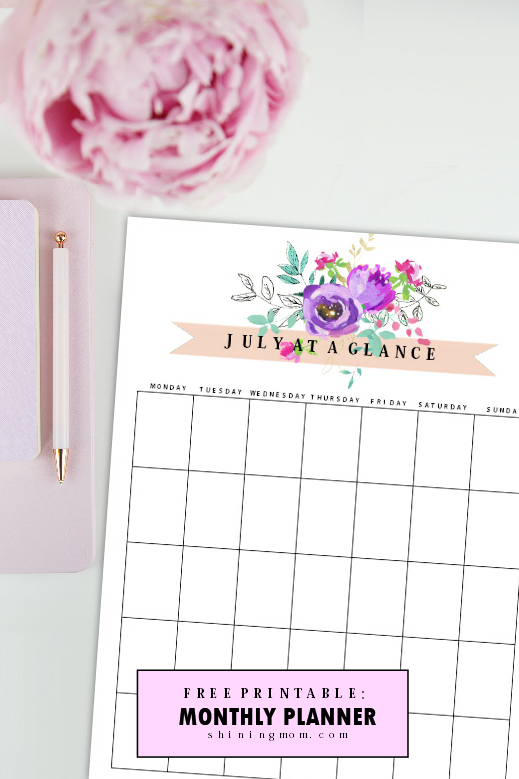 Use this free printable July planner to create turn those ideas in your mind into doable action plans and let’s all have a bountiful July! New on the blog? 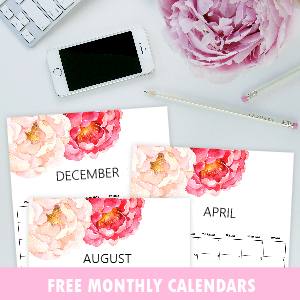 You might nit actually know yet that I’ve been releasing FREE planners and calendars on the blog on a monthly basis. 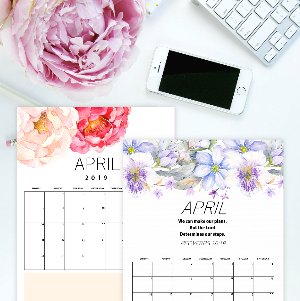 It’s nice to have a freshly designed desktop planner for each brand new month for a fresh start. Right? 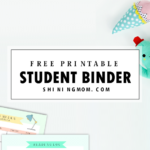 I hope you’ll bookmark the blog for your printable organizing needs as I have already released a thousand! 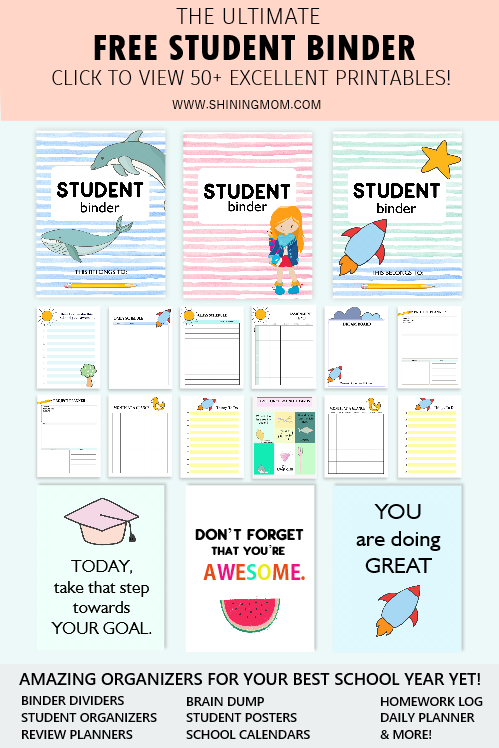 Be sure to visit my library full of pretty printables! 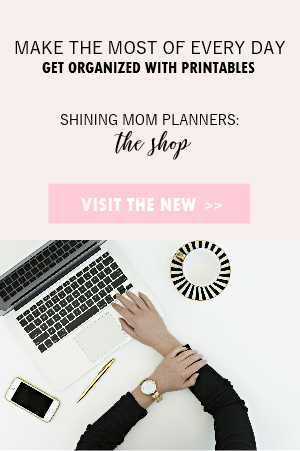 One last thing, if your’re a mom, you might want to treat yourself a copy of my beautiful planner exclusively for mommas: the Every Mom’s Planner. 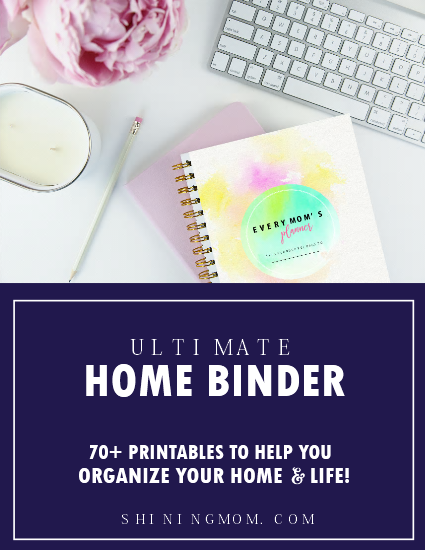 It’s actually a household binder for moms with over 70 pages of printables to help her organize an abundant, blissful and happy home. See it for yourself HERE. 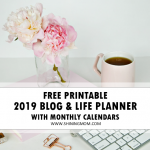 Just as excited as I am to use your free printable July planner? You can immediately enjoy the planner right now by going HERE. Also, you might want to sign up for Shining Mom newsletter to receive my popular “Success Workbook”. 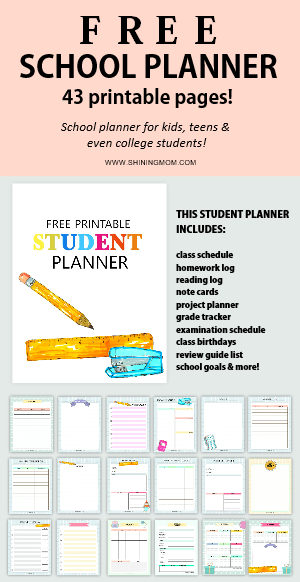 Sign up HERE and you’re on your way to receiving the awesome planner that will help you set your plans for success! Know that your subscription also entitles you to receive other members-only freebies plus updates to the newest releases. Join the happy crew and yup, you’ll never miss a Shining Mom freebie again! Ailee! Thanks so much for the kind words! I’m glad you like them. I hope you can come back for next month’s issue. Cheers! And you are generous and amazing! Thanks for your kind words, Kathy! Breathtaking! This makes me want to organize and plan. Thank you! Do you have any tips on printing them as waterproof. It seems I splatter on everything, and it bleeds. ?